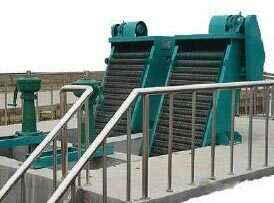 Our KLCS Rotary Coarse Screen is extensively used in various Wastewater Treatment Facilities in Singapore. Packed with advanced features that provide automatic control, this wastewater pretreatment equipment makes the separation of impurities simpler and quicker. Its integral structure makes the installation and operation very easy. Our engineers have done a great job in making this equipment.